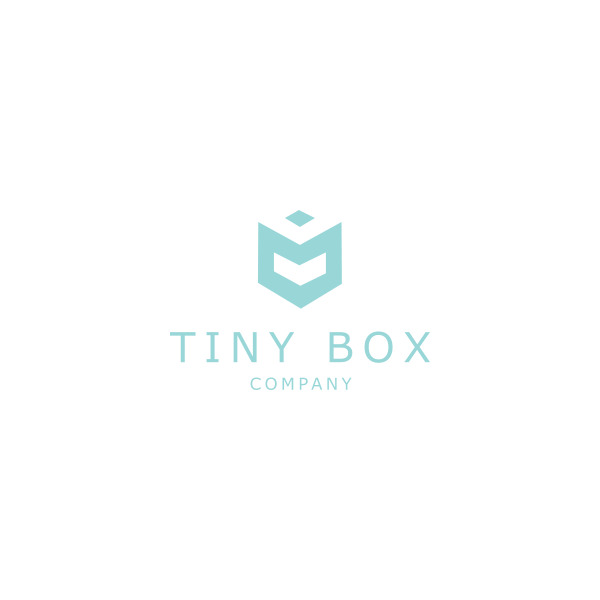 This White Flat-Packed One-Piece cube box is multi-purpose and is available for full colour digital printing. These cube shaped boxes make the perfect packaging for small candles and the like. These delightful, versatile flat packed one-piece cube gift boxes provide many gift-giving possibilities. 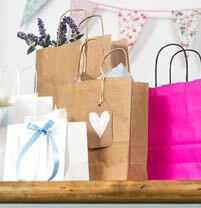 These can include mugs, candles and a vast array of lovely items. They conveniently come flat-packed and are quick and easy to put together, making storage easy. 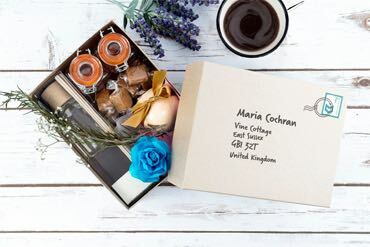 These gift boxes are fully customisable with full colour digital printing and are entirely designed by you online using the edit button. Add colour, text, images or photos of your choice - once created they are self-authorised, meaning no need to email in or call. Approximate printing lead time is 7-10 working days. Please note that the inside areas of these gift boxes are approved for direct food contact. 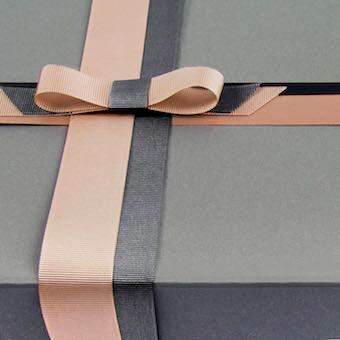 As with the majority of our gift box range, this product is fully recyclable.